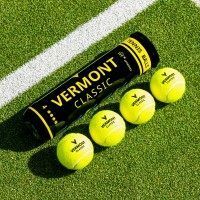 Whether you’re in the mood for swinging a badminton racket or nailing that super spike, you have the choice between playing two different sports! 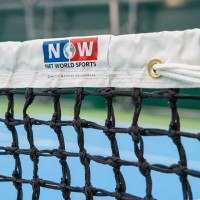 Our ProCourt socketed posts conform to Badminton World Federation size regulations so you can be guaranteed a professional standard set up. 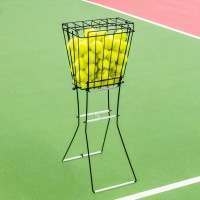 No matter how many powerful shuttlecocks or volleyball shots come its way, your tough steel net posts will stand the test of time! 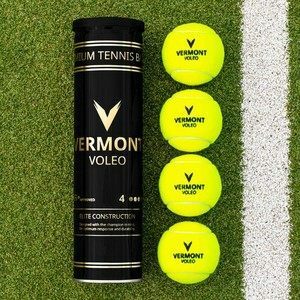 Double The Fun With Our Badminton & Volleyball Posts! 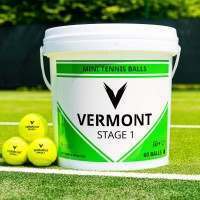 Add a semi-permanent professional edge to your home badminton court or volleyball club court with our ProCourt Badminton & Volleyball Socketed Combination Post! 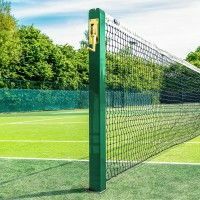 If your playing area is equipped for socketed post installation, then our combination posts make the perfect playing partner! 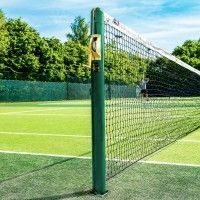 Manufactured from strong steel, powder coated in a blue finish, these posts can truly take anything that comes their way. 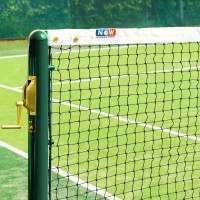 Not only can they take numerous shots from shuttlecocks and volleyballs, these net posts are completely weatherproof. This means you can leave them out all-all year round, so not even the weather can disturb your training sessions! 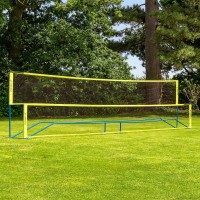 Bring the ability to play multiple sports in your own garden all with one set of posts. 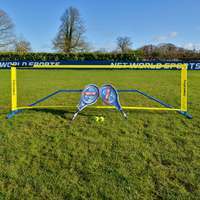 These combination badminton and volleyball are a great addition to home courts, schools and sports club, as they are ideal for groups of sports fanatics wanting to play different sports. 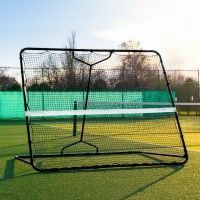 These net posts are a great space saver as well as fantastic value for money! 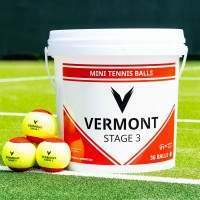 If you choose to add a badminton net and a volleyball net to your new sporting set up, then Vermont Sports provides all the correct fixtures and fittings to ensure you have everything you need to accompany your net and post package. 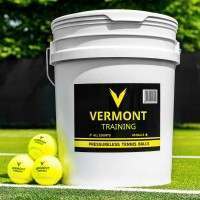 If you wanted to add a premium net to your socketed posts, simply select the Nets & Posts option for the dropdown menu above.